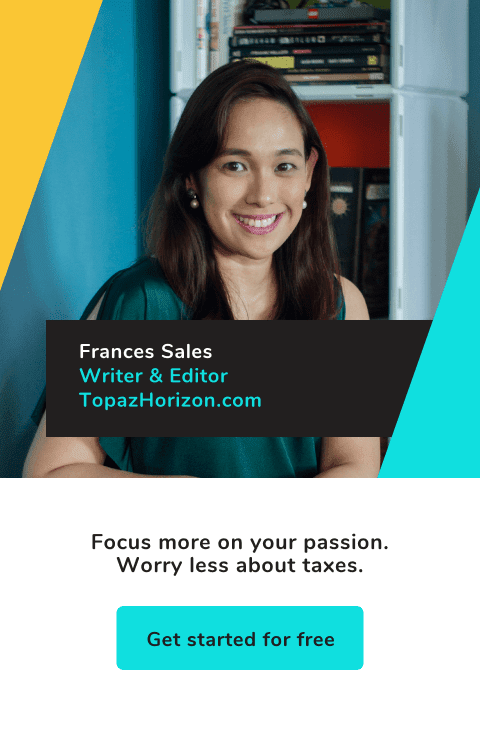 TOPAZ HORIZON: Don't forget to VOTE FOR ME in Ethan Allen's design challenge! 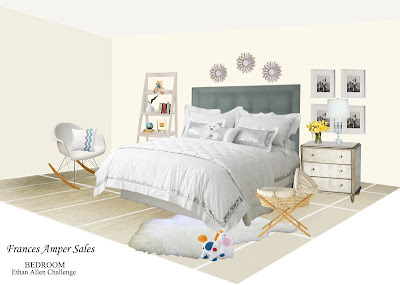 Don't forget to VOTE FOR ME in Ethan Allen's design challenge! It's Monday! Just one more week before Ethan Allen announces the winner of their The One Ethan Allen Challenge! I'm excited and stressed out!!! 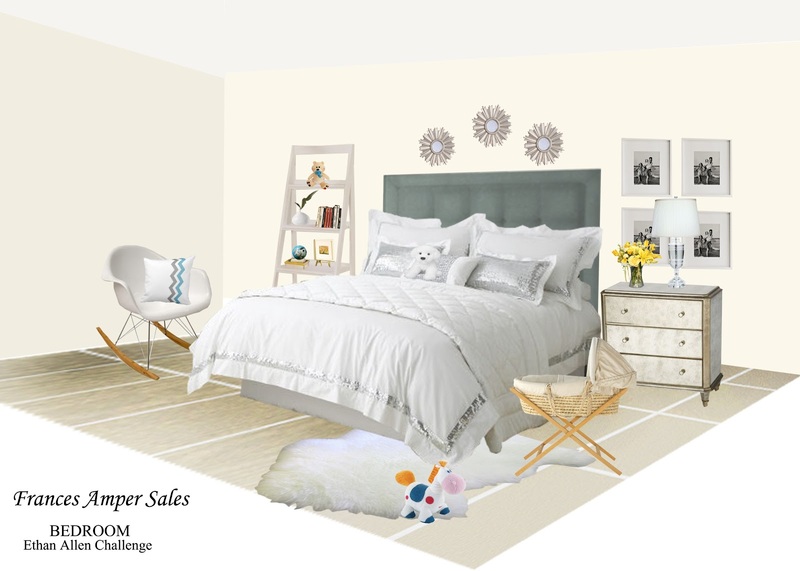 And if you haven't voted for my bedroom design yet, please do! Highlight of the One Ethan Allen piece was easy. As you can see from my bedroom set-up, the Jensen headboard is the central piece. I don't think anyone can miss that bed! It just dominates the space. So in this criteria, I think I have tough competition from Jane since she really did a great job highlighting the white armchair in her set-up. As for the style criteria, I truly do believe the personal touches of photos, baby things, flowers, books added charm to the room. Of course, because I was designing for a family, the "personality" had to be toned down. The other rooms showed individuality better. Visual impact category, I think I did really well here. While every room has its own fab look, my bedroom has the most comments about how the viewers liked the look, the style, and how they want to own it. That means the design triggered a response from people, a call to action of actually dreaming and wanting and perhaps even buying! I'd like to give special thanks to my design consultants Sharon and Angel because they gave advice on how to create stronger impact. For example, they suggested that I use the mirrored chest instead of a little side table and to add a lamp on it because it will warm up the space. Space utilization is again a category I think I'll ace. While my room is primarily a master's bedroom, it also has little pockets of space for the kids and for relaxation, like reading. It's a multi-functional space that doesn't look crowded and cluttery. As for votes, well, I'm lagging waaaay behind there! And that's where you come in! 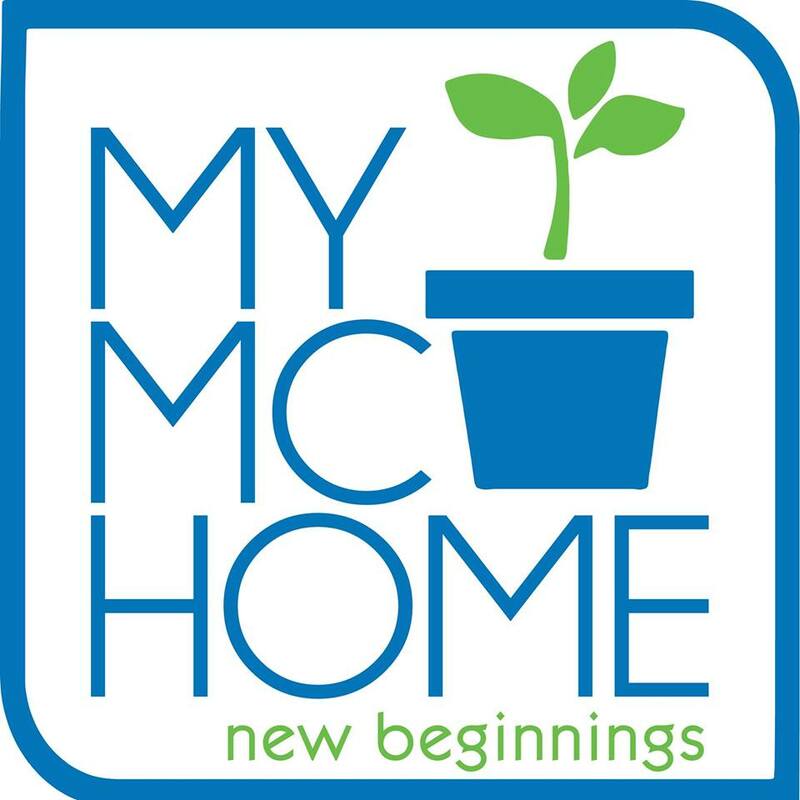 Vote for me and please LIKE my bedroom! I really really really want that gorgeous tufted headboard! Thanks to everyone who's voted for me! April 3 UPDATE: I won! idol na talaga kita sobra! hugs! Team Peeta vs Team Gale? Puh-leeze. How I've been: busier and bigger!